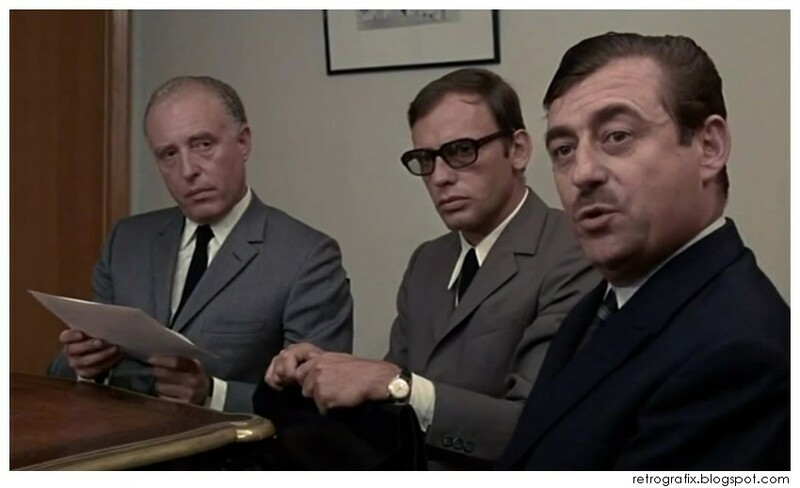 Costa-Gavras's riveting 1969 film, Z, is a fact-based account of the events surrounding the 1963 assassination of Greek politician, activist, athlete, and physician, Grigoris Lambrakis. A stunning achievement that features outstanding performances, fluid camera work, and excellent writing, this political nail-biter is a treat for anyone who loves great films. Z also stars a fashionable pair of spectacles. 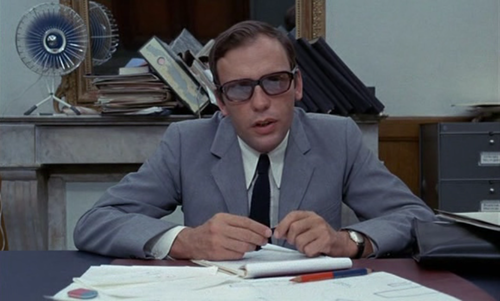 Legendary actor, Jean-Louis Trintignant, portrays the Examining Magistrate, Christos Sartzetakis, and wears a stylish pair of bold eyeglasses that add a dapper touch to his expertly-tailored suits. The scene-stealing glasses are fitted with tinted lenses that are elegant and sophisticated. This style of eyewear has made a comeback in recent years, as they look great with dressy or casual wear.